With free Wi-Fi and breakfast and the comfiest beds in town, Amber Tree Lodge offers intimate and stylish backpacker-style accommodation for travelers wanting to experience the true heartbeat of the Mother City. Located in the trendy Cape Town suburb of Tamboerskloof, Amber Tree Lodge has quickly built up a reputation as one of the city's best backpacker-style lodges. 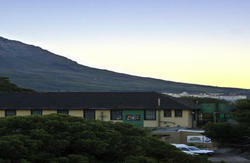 With limited accommodation for up to 24 people, Amber Tree Lodge provides a warm, friendly and relaxed atmosphere. Guests can choose between backpacker-chic dorm or deluxe rooms, while the well-appointed guest facilities provide spotless bathrooms, spacious showers, quality linen and comfortable beds will make you feel right at home. We are a mere 10 minutes walk away from the heart of Cape Town's business and shopping district, and if exploring the area on foot is not your thing, then other transport options are readily available. 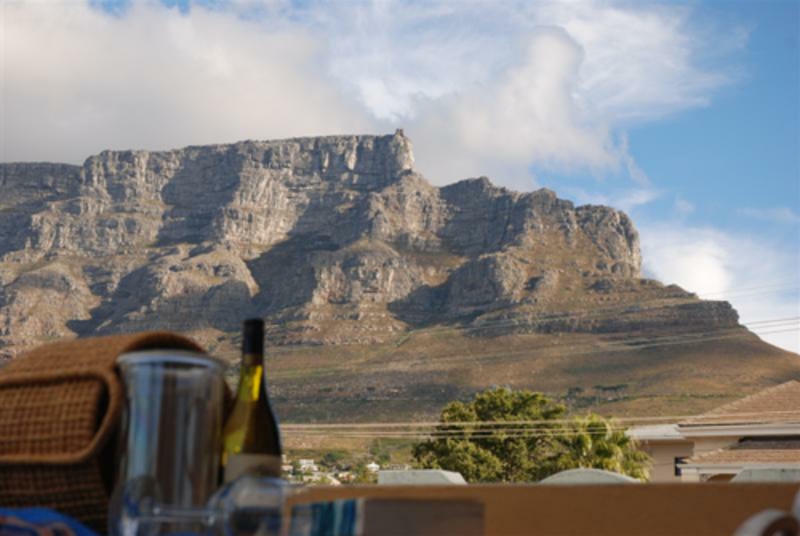 Amber Tree Lodge is close to the best restaurants and cafes Cape Town has to offer, as well as the centre of Cape Town's vibrant live music and entertainment venues. 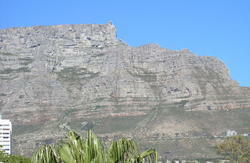 Cape Town's top destinations are all within a short travelling distance from our doorstep. With magnificent, sweeping views of Table Mountain from our second-floor terrace, Amber Tree Lodge is the perfect base from which to create your memories that will last a lifetime. Amber Tree Lodge is proud to provide an eco-friendly environment with solar geysers and energy-saving bulbs throughout the lodge and waste recycling in the kitchen. Cape Town City Central brings you into the Cape Town City Centre, and will drop you off at Rafiki's Restaurant and Bar. Keep Right on sliproad to settlers way(N2). Take EXIT 5 on left to M3/de waal Drive towards Vredehoek. Then turn left on Rheede Street. Turn left on Kloof Street. Arrive at destination on left.